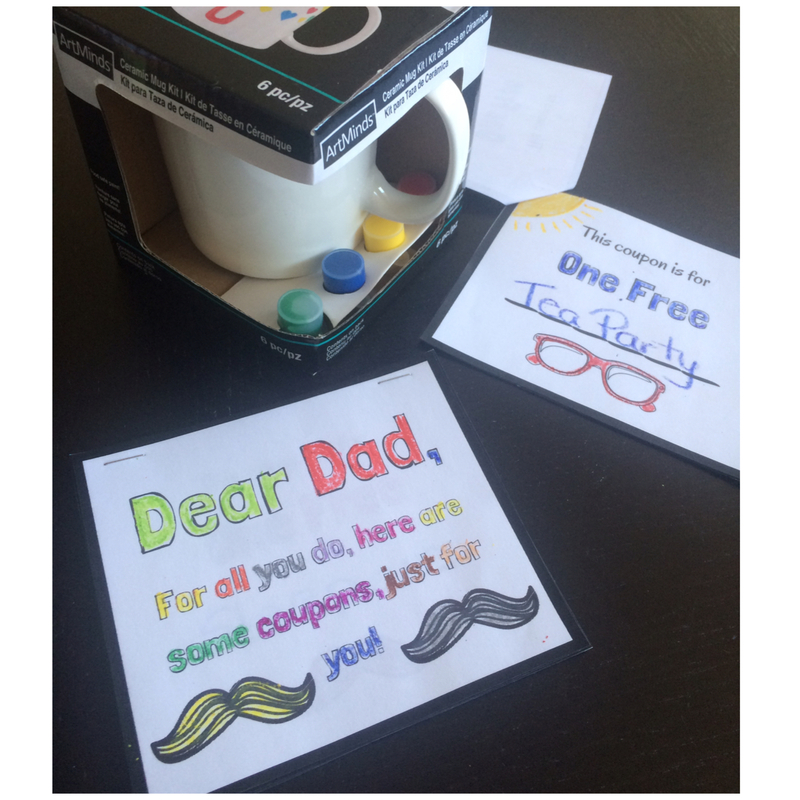 It’s time to appreciate the father’s in our lives, and I’ve got just the activity for you. It’s simple and sweet, which is just what a busy mom needs. 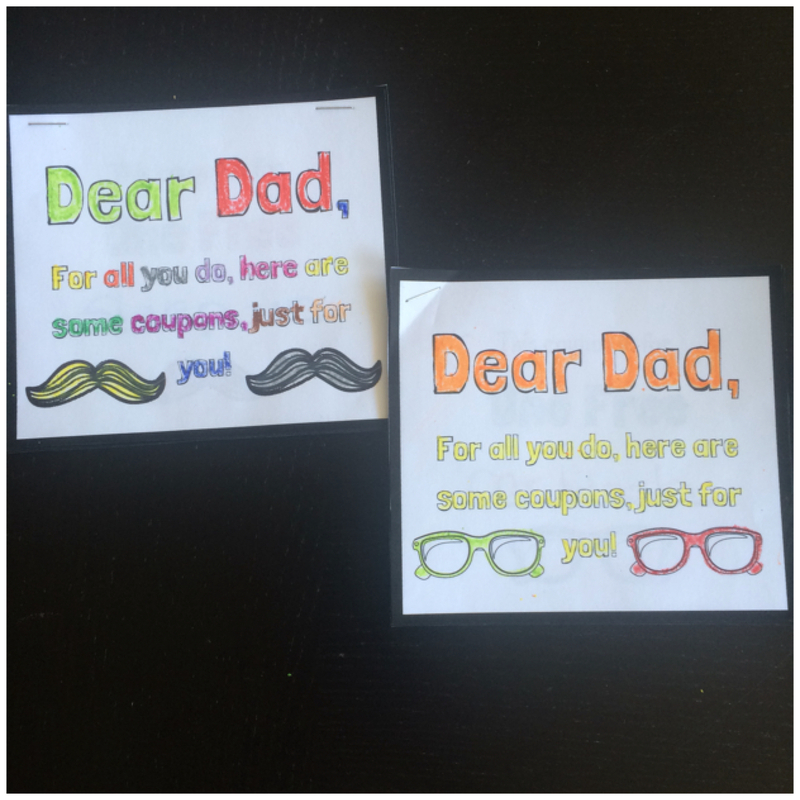 Try out my Father’s Day Coupon Booklets! 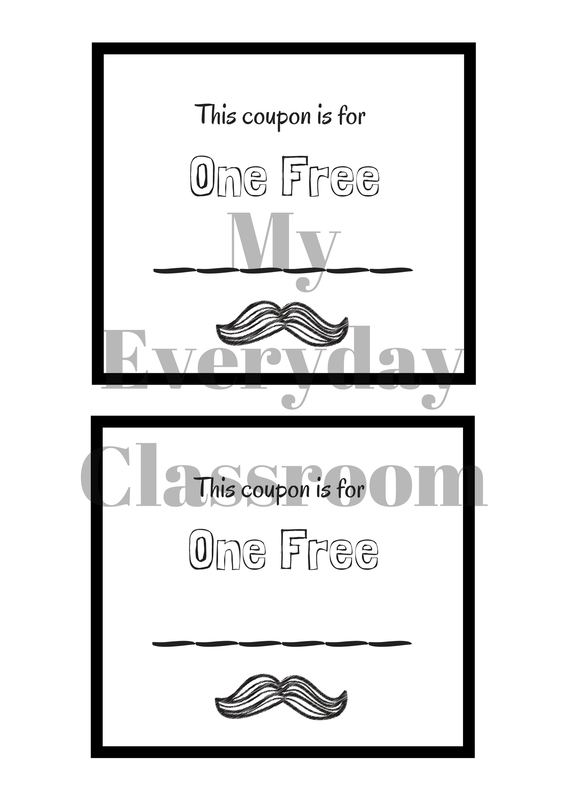 These are perfect to print last minute if you haven’t yet had time to purchase a gift. 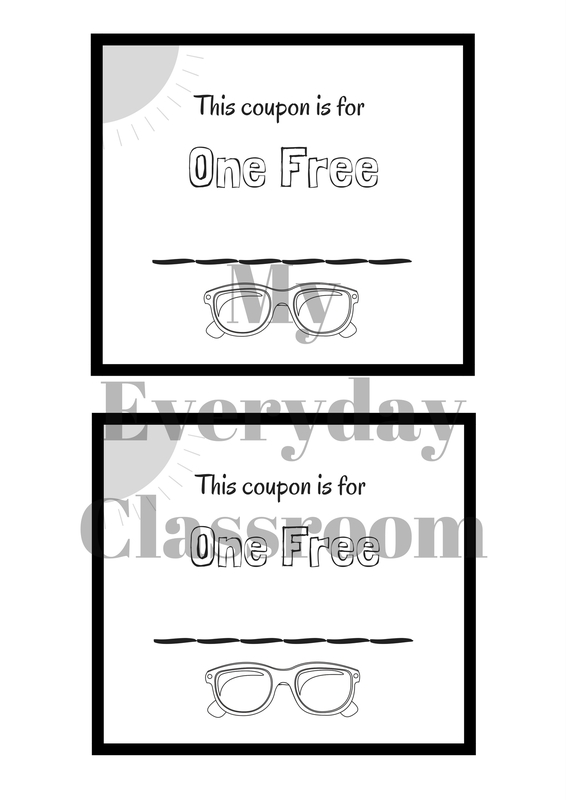 You’ll get two designs to choose from! One with sunglasses and one with mustaches. When I asked my daughter what we should give her dad, she said “sleep” :’). 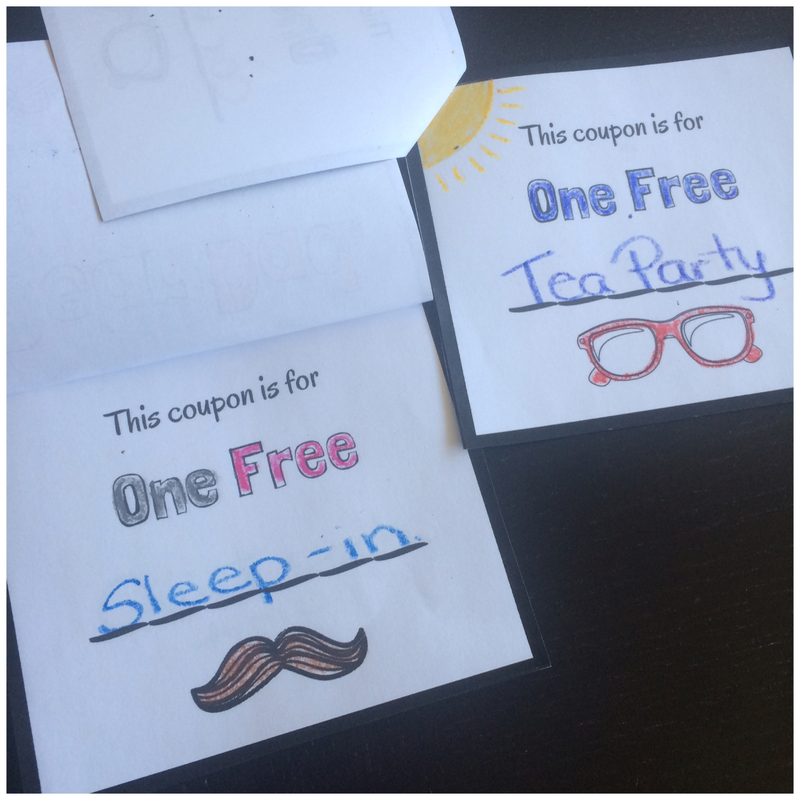 This year we’ll be pairing our coupon books with a hand-painted mug (courtesy of Michaels Canada). What will you be doing for Father’s Day this year?